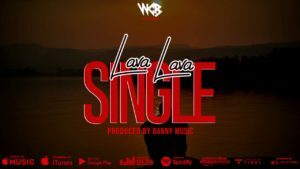 WCB artist Lava Lava comes in with another banging single titled Single. This entry was posted on Monday, August 6th, 2018 at 11:39 pm	and is filed under Bongo Flava and tagged with Jex - Futa Machozi. You can follow any responses to this entry through the RSS 2.0 feed.